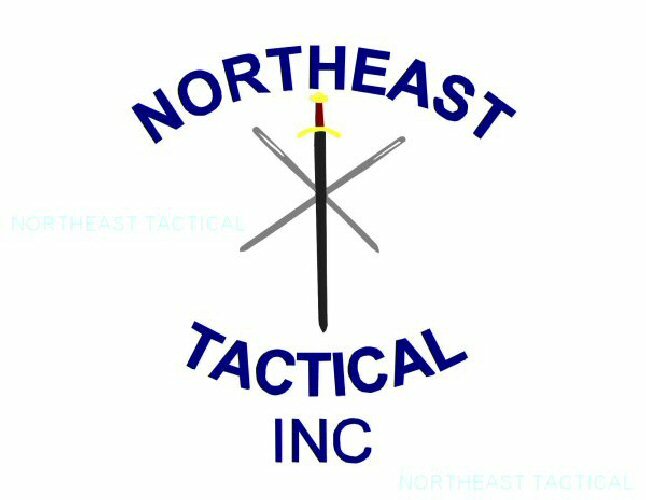 Northeast Tactical Two Point Utiliy Sling. Northeast Tactical Two Point Sling is designed to give the user options on his sling attachments depending on the mission, gear, and equipment carried. We use a soft and wide 1 ½ inch nylon webbing to help distribute the weapon weight better and limit chafing when the sling slides up over body armor or wearing a light shirt. The webbing portion adjusts to fit over clothing and gear. Mounting options include Snap or MASH hook. All our slings can be ordered in Black, Olive Drab or tan. 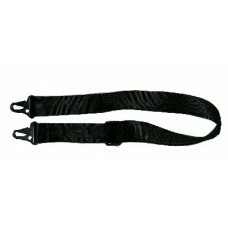 Our Two Point Utility Sling is one piece of webbing, with a slide lock to adjust the length.